The Legal Profession, more than any other, is known to depend on knowledge, acumen, expertise, and integrity; whether in the Kingdom of Saudi Arabia or elsewhere. In this regard and since its inception, Hussein Shoukry Law Firm has been paying special attention bention to recruiting experienced professionals of the highest caliber; in possession of both profound knowledge and professional excellence. We perceive the special nature of the region and its unique culture in which ethics, conduct, and commitment are highly valued and appreciated. We therefore pay special attention to the personal traits of our counselors and lawyers. We realize the special nature of each of our clients, their specific needs, and the vital role to be played by each of our professionals if we are to deliver the quality of service our clients deserve. El-Ayouti Law Firm” from 1965 until 1986 - Continues under “Hussein Shoukry Law Firm” since 1986 - Licensed to litigate in the Saudi Courts of Law. Attorney and Legal Consultant (L.L.B) Cairo University, 1968. Member of Egyptian Bar Association, Advocate before Egypt Supreme Court. Practice in Egypt since 1968. 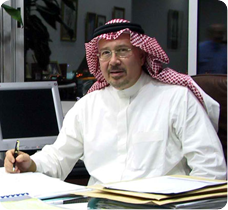 Member of Hussein Shoukry Law Firm in Saudi Arabia since 1976. 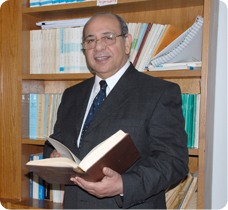 Principal in M. Sami Boraei Law Office, Cairo, Egypt. 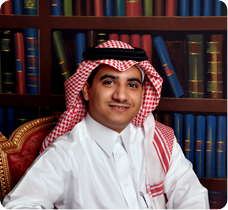 Attorney and Legal Consultant - (L.L.B) Alexandria University, 1977 - (L.L.M) Chicago College of Law U.S.A. 1985 - (J.D.) Chicago College of Law U.S.A.1986 - Member of Hussein Shoukry Law Firm since 1979. Admitted before the Supreme Court in Egypt and a member of Egyptian Bar Association. (B.Sc.) Civil Engineering, University of Petroleum and Minerals, Dhahran, Saudi Arabia, 1978 / (MIPP) Masters Degree in International Public Policy, SAIS, Johns Hopkins University, MD, USA, 1988 / (M.A.) Masters Degree in International Relations and International Economics, SAIS, Johns Hopkins University, Washington, D.C. USA, 1991 / (J.D.) Juries Doctor Degree in Common Law, Washington College of Law, The American University, Washington, D.C., 1991 - Member of Hussein Shoukry Law Firm since December 1991. Associate Attorney and Legal Consultant (B.Sc.) 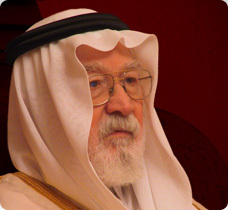 in Law from King Abdulaziz University in 1998. Member of Hussein Shoukry Law Firm since March 2000. Exp. : Proceeding civil, administrative, commercial and criminal cases with different stages of litigation. 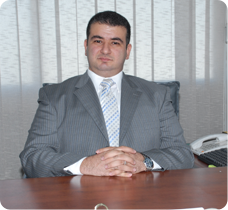 US-trained Attorney and Legal Consultant - Specialized in Dispute Resolution and Litigation, General Corporate, Mergers & Acquisition, Securities, Intellectual Properties, Bankruptcy, International Business Transactions, Contracts, English/Arabic Legal Assistance. 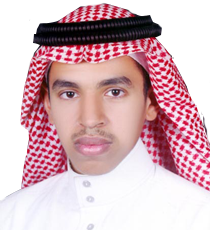 (L.L.B) King Abdul Aziz University, Jeddah, 2005 -(LLM) International Legal Studies Law, Georgetown University, Washington DC, 2007. Member of (FLAG) FOREIGN LAWYER AT GEORGETOWN since September 2006. Member of Hussein Shoukry Law Firm since 2005. Attorney and Legal Consultant (L.L.B) Cairo University, 1998. 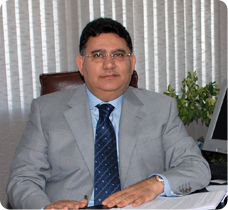 Member of Egyptian Bar Association, practice in Egypt since September 1998. 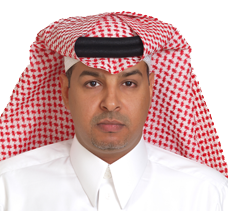 Member of Hussein Shoukry Law Firm in Saudi Arabia since 2000. Exp. : Proceeding civil, administrative, commercial and criminal cases with different stages of litigation. Attorney and Legal Consultant - specialized in general corporate, intellectual property law, bankruptcy, contracts and litigation. 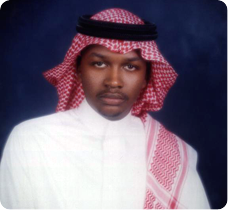 (L.L.B) King Abdul Aziz University, Jeddah, 2005 - (LLM) Master in American laws, Indiana University, Bloomington, IN, 2008. Member of The International Law Society (ILS) In Indiana University since July 2008, holding the Student Inspiration Award for 2008 form Indiana University, Bloomington, IN. Member of Hussein Shoukry Law Firm in Saudi Arabia since 2005 . 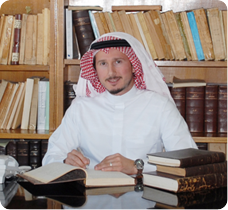 He has graduated from King Abdulaziz University Jeddah with an LLB in law since 2007 . Meber of “Hussein Shoukry Law Firm” in Saudi Arabia since 2007. And is now training at our firm under the position of “Training Attorney” . 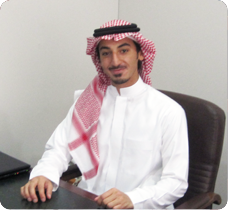 He has graduated from King Abdulaziz University Jeddah with an LLB in law since 2010 . Meber of “Hussein Shoukry Law Firm” in Saudi Arabia since 2010. And is now training at our firm under the position of “Training Attorney” .